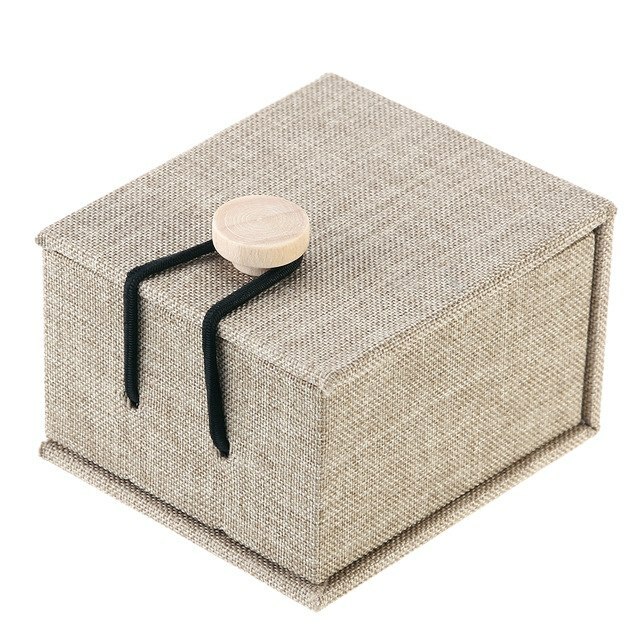 Luxury round silk boxes with logo or monogram embroidery from Thailand. 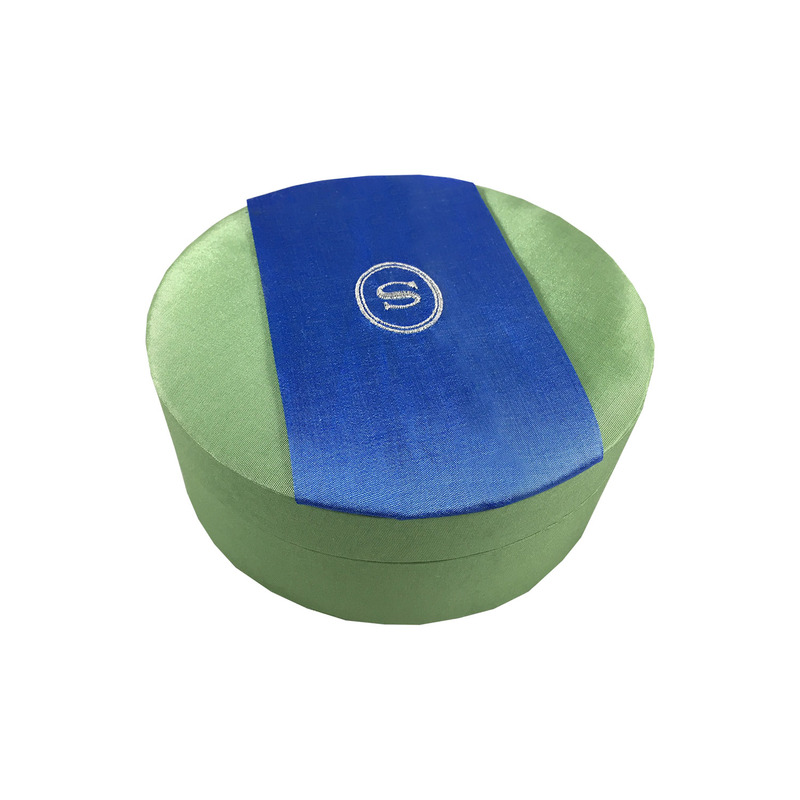 Customised round shaped lift lid silk box with logo embroidered designed by Dennis Wisser. 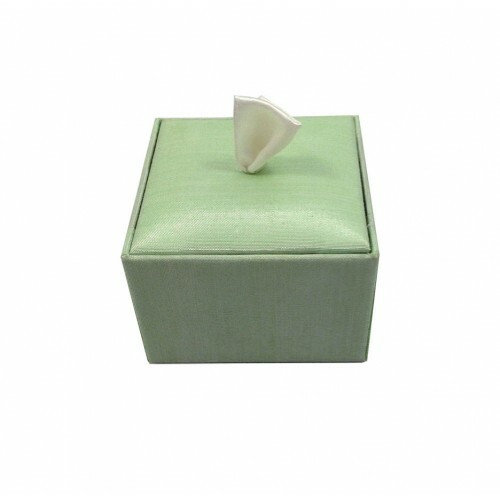 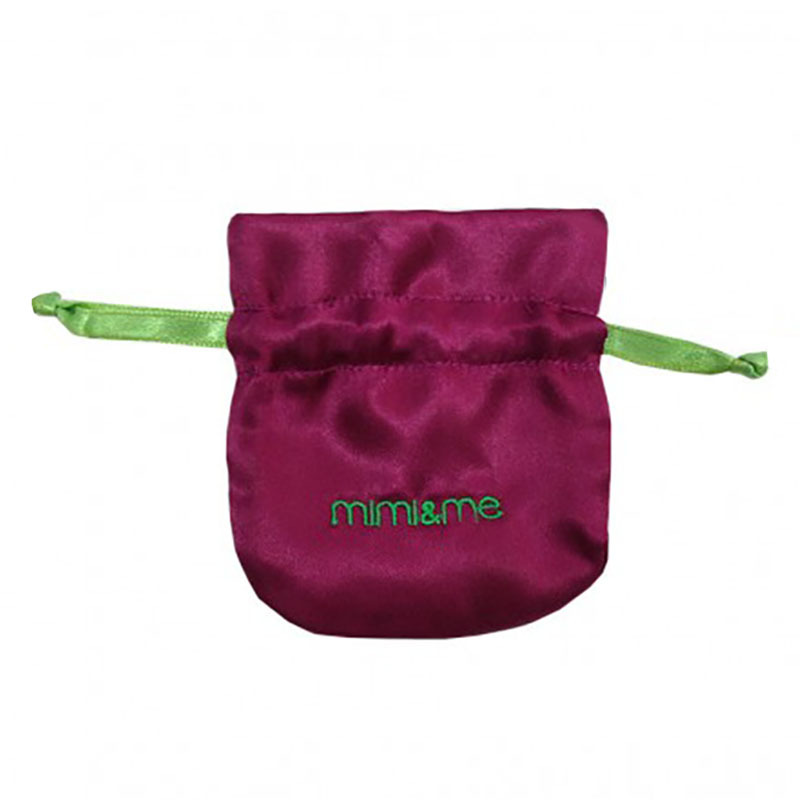 The box features a padded lift lid, padded interior and machine embroidered logo. 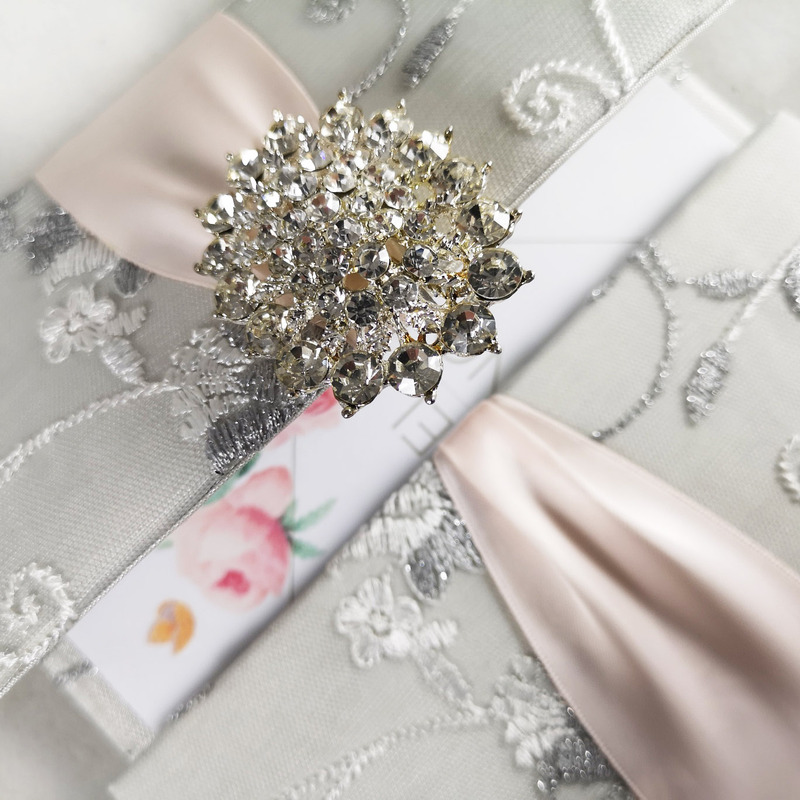 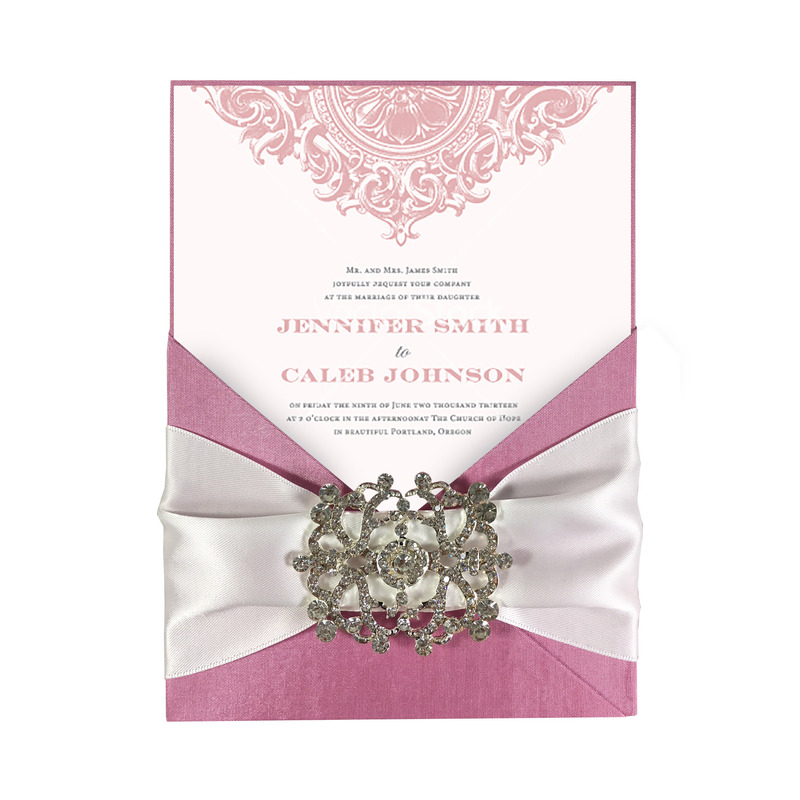 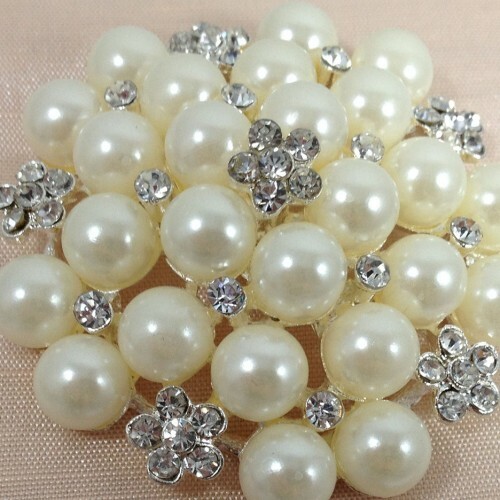 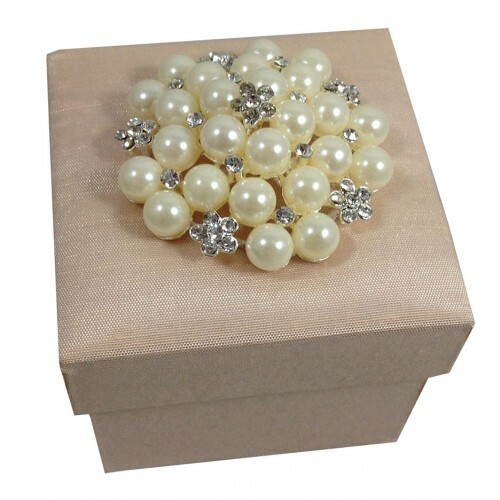 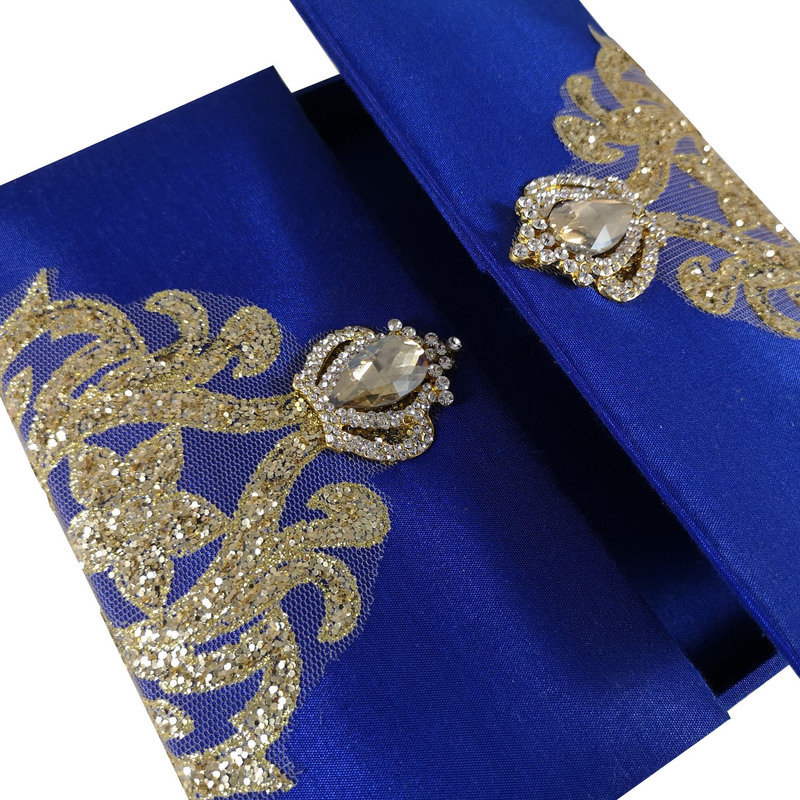 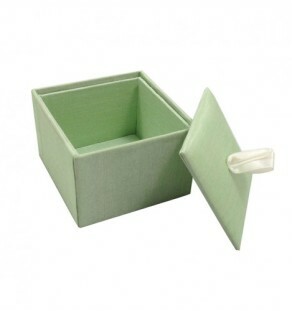 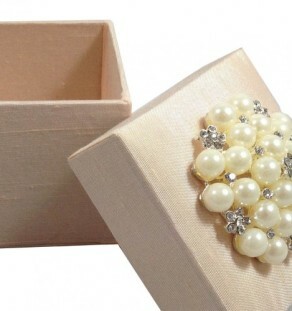 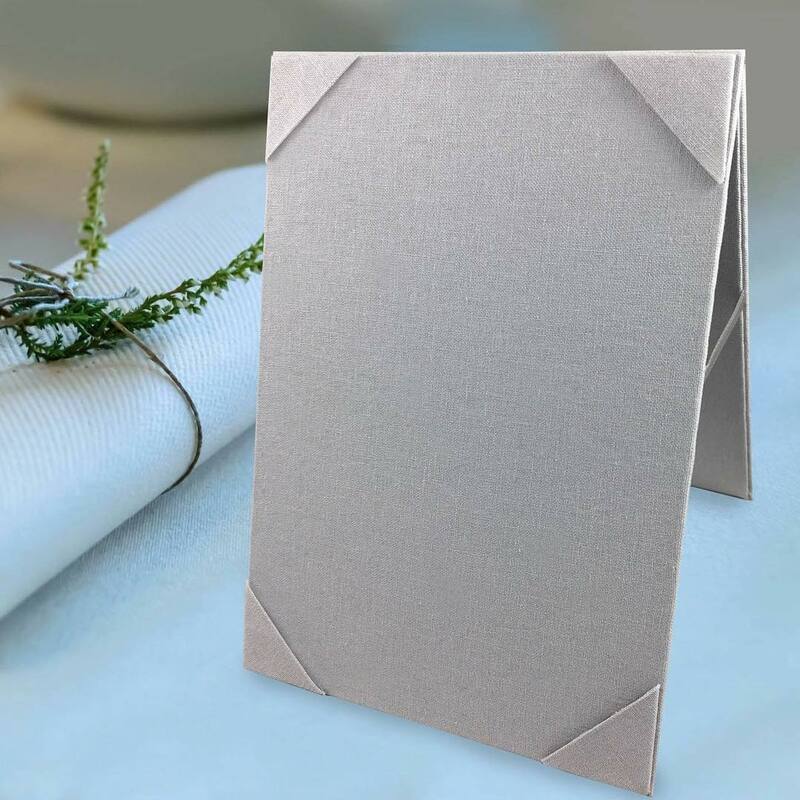 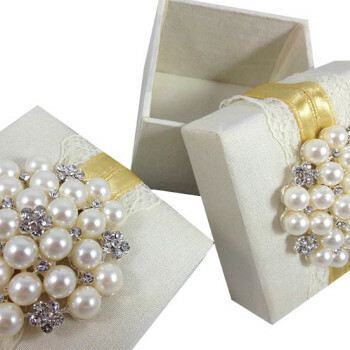 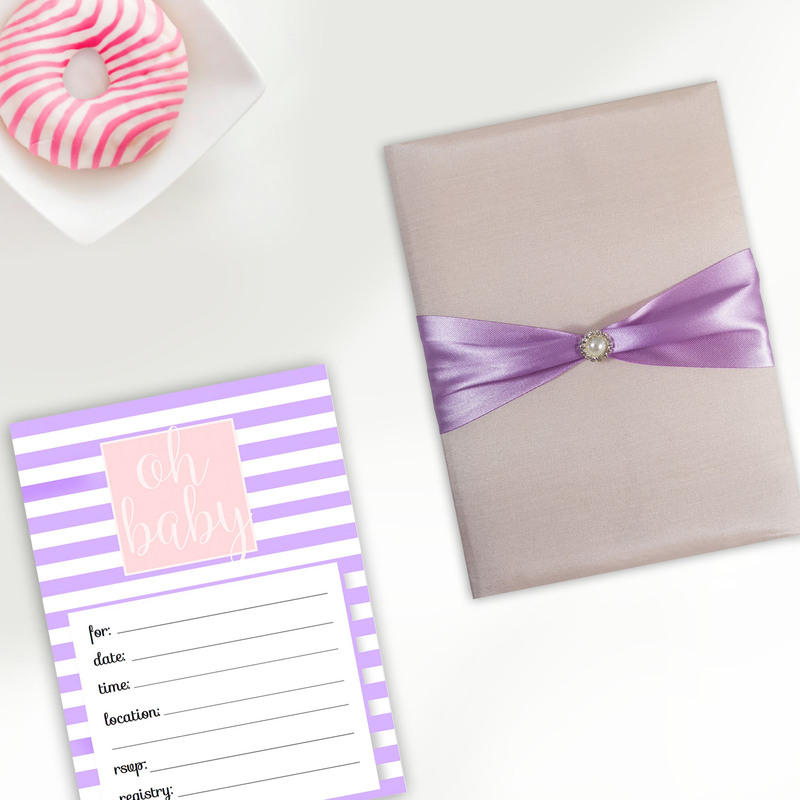 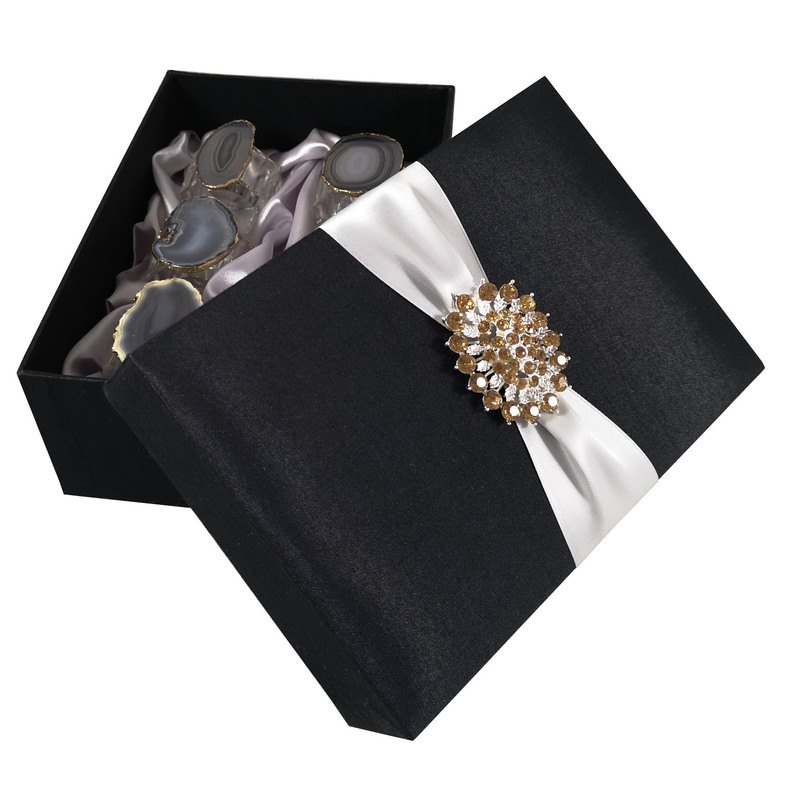 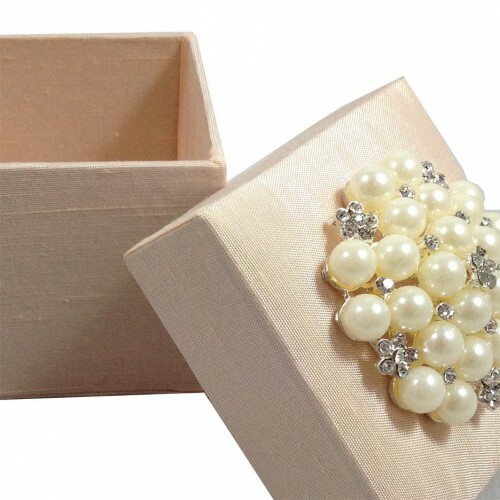 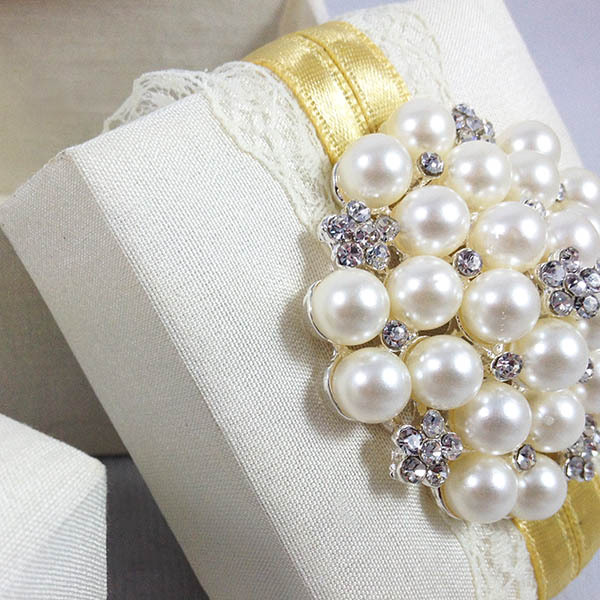 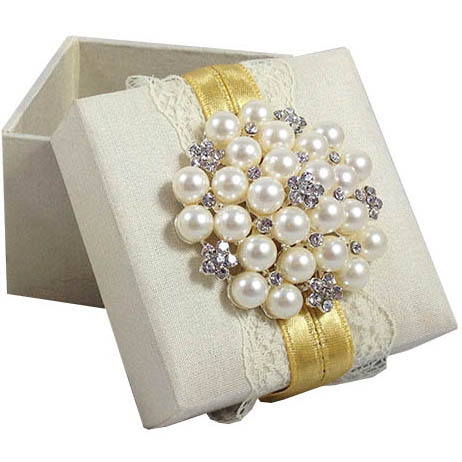 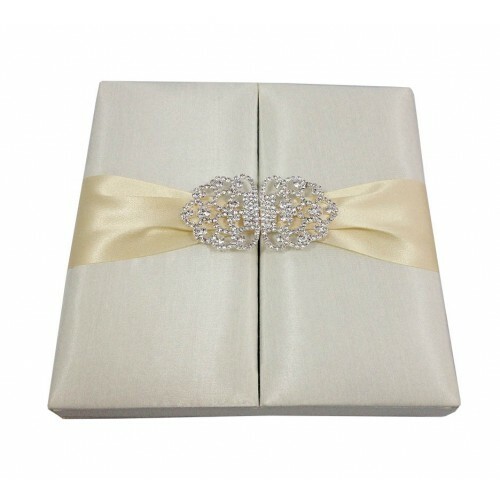 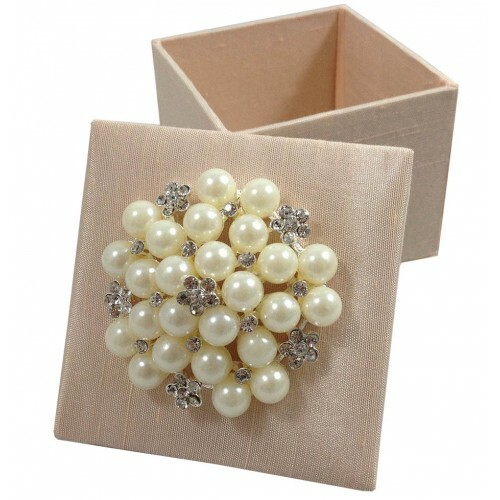 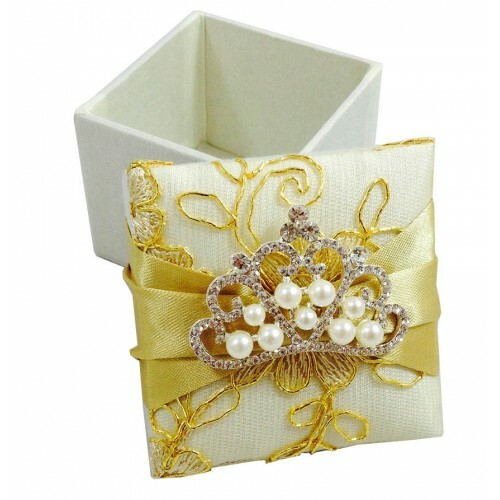 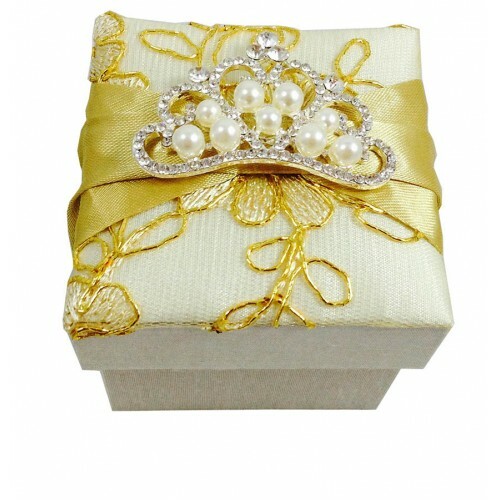 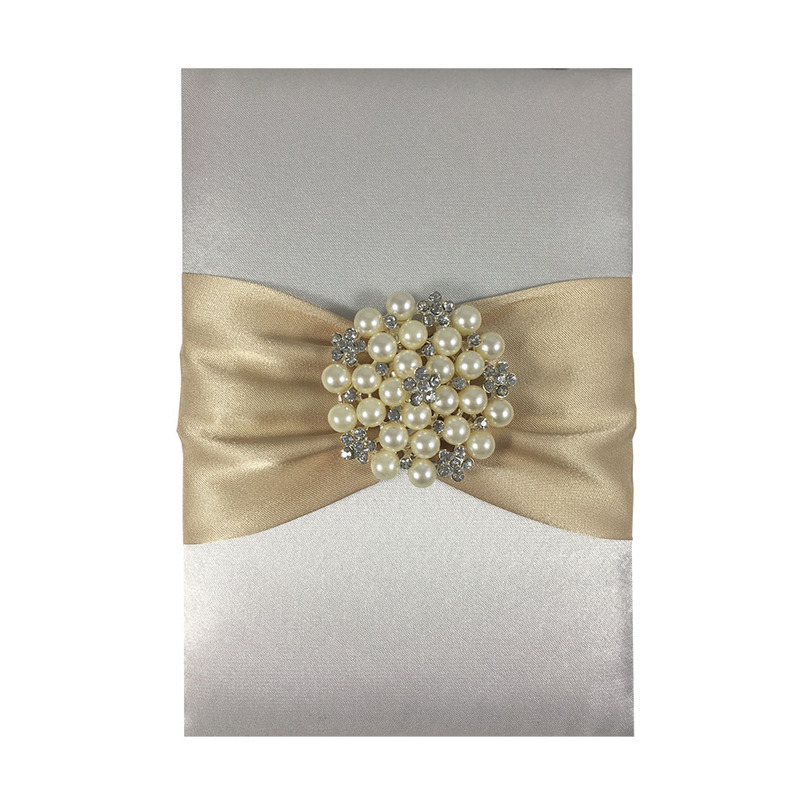 The collar and size of the silk box can be customized to your requirements. 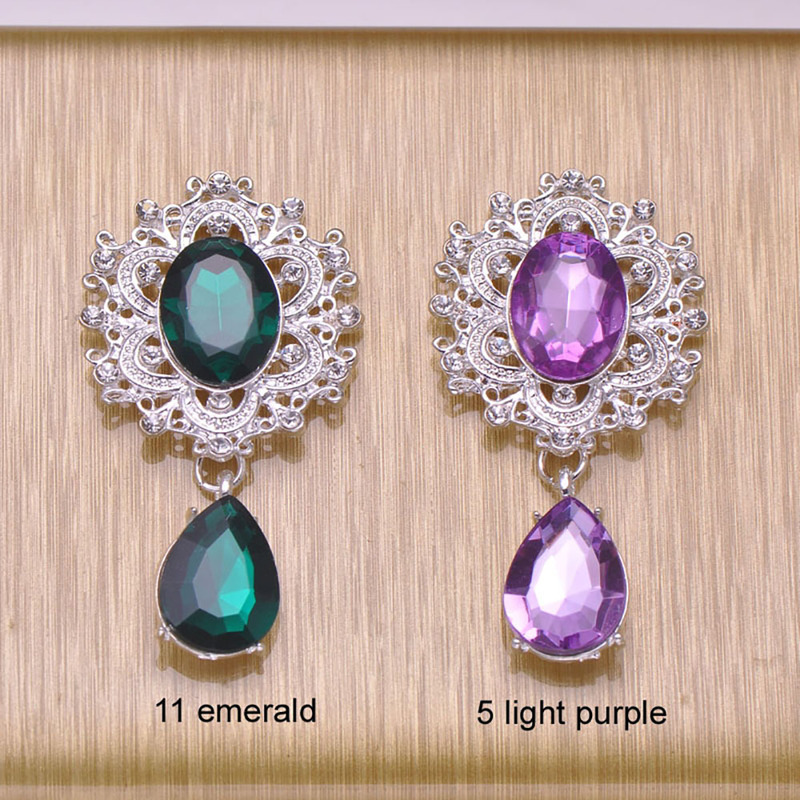 All parts are handmade in Thailand.